I must first say a huge thank you for praying during the Tablets for National Translators campaign last month. 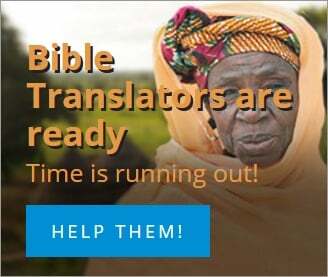 Your prayers and giving have provided computer tablets loaded with translation software and resources for national translators to begin language projects this month and in the coming months of scheduled MAST translation workshops. One after another MAST workshops are being scheduled. Praise the Lord! So, now let’s take time to review and pray over the many aspects of Bible translation both beginning translation projects and those in process all around the world. Together dear friends, let’s look to the Word of God and pray. 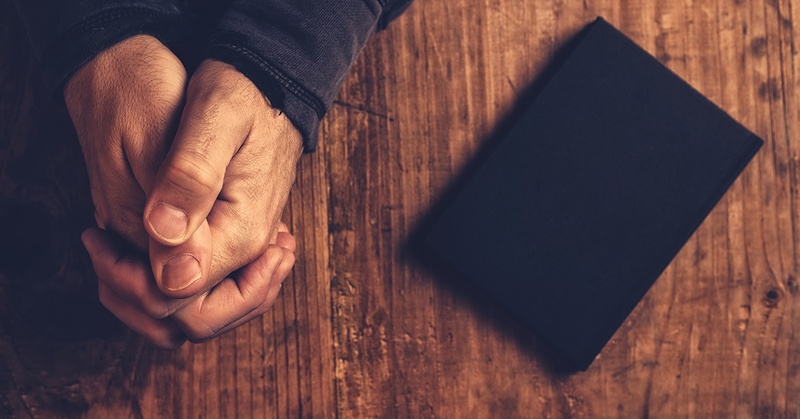 We pray that the millions of people who still have never yet heard or read God’s Word in their heart language will be led by the Holy Spirit to a place where they can experience His love and grace. We pray that Wycliffe Associates directors and managers around the world will continue to make contacts and share the miracle of MAST Bible translation strategy with church leaders in communities with no Scripture in the heart language. Pray that church leaders will continue to catch the vision for translating God’s Word into the heart languages of their countrymen. We pray for church pastors and leaders that they will decide to become the Bible translators for their own language communities. Pray for all Bible translators in locations of persecution that they will be strengthened by the Holy Spirit even as they face opposition. Pray for those in language communities and churches who are opening, reading, and listening to God’s Word translated into their heart language for the first time. Pray that the gift of salvation that comes by faith in Jesus Christ will be experienced. And we pray especially for the persecutors, that they will search for the truth and that their hearts will be softened when the gospel is presented to them. We pray that they will reach out and grasp the depth and breadth of God’s eternal love and compassion. We praise our Lord God for you, Wycliffe Associates Prayer Watch partner. 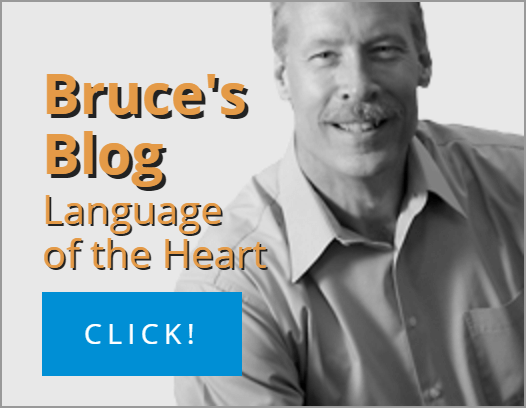 We entrust to you the many needs in the work of Bible translation. Together we pray that every tribe and nation and language have the opportunity to read God’s Word, giving the Holy Spirit opportunity to transform lives—to bring light where there had been darkness. We pray that everyone has the Bible in their language by 2025.